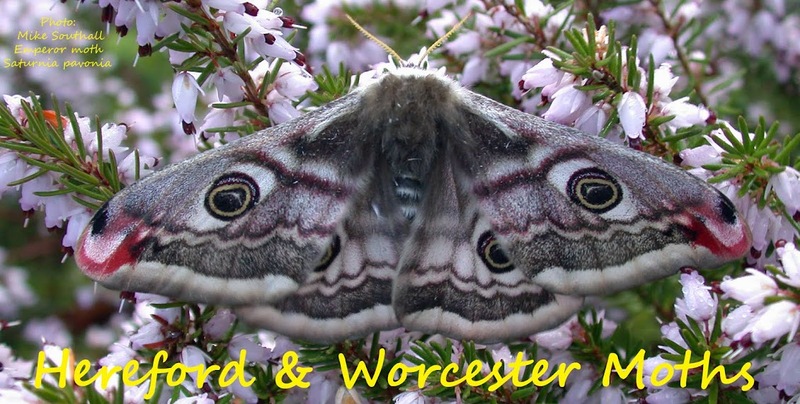 Hereford and Worcester Moths: Tiddesley yet again! I have just dissected the Cnephasia mentioned in my last post. 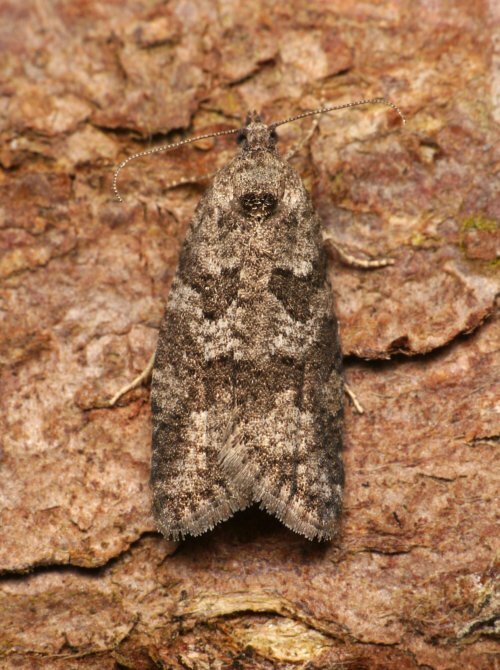 It is C.communana. This is a relatively new arrival in the county, our first record is from 2011. 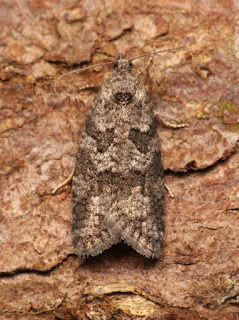 This is the eighth confirmed record and the first for the Wood.